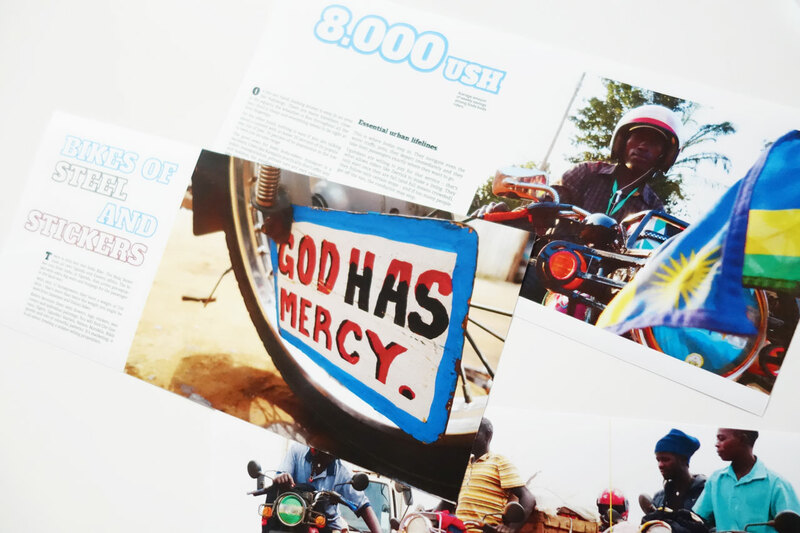 While travelling through Uganda for a few weeks, we were fascinated by Boda Boda riders. It’s not only because Boda Bodas are the essential lifelines of public transport in Ugandan cities – there’s nothing you can’t transport on a bike – but because riding a bike is a valid business opportunity and solves many problems in Ugandan daily life. 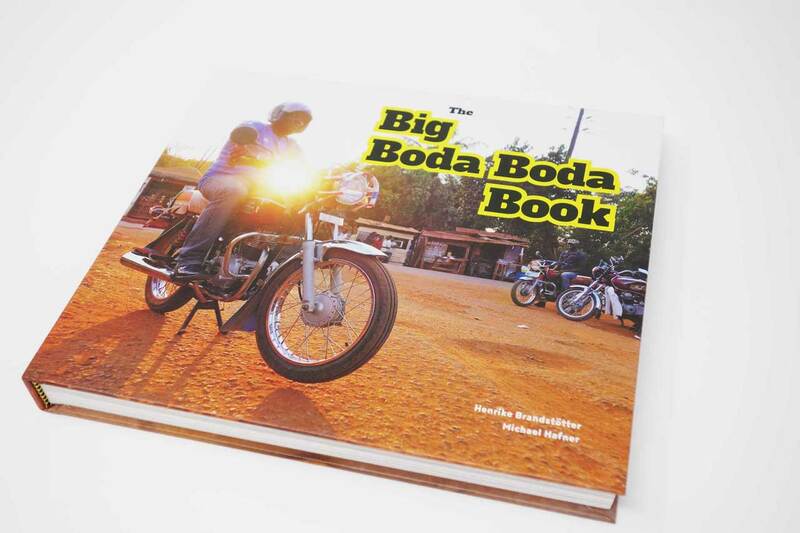 Boda Boda-riders: rebels, renegades, businessmen? Boda Boda riders are businessmen. They develop their services, have to tackle growing government restrictions and employ terrific colourful decorations for their bikes as unique marketing strategies. This is what the Boda Boda Book is about. 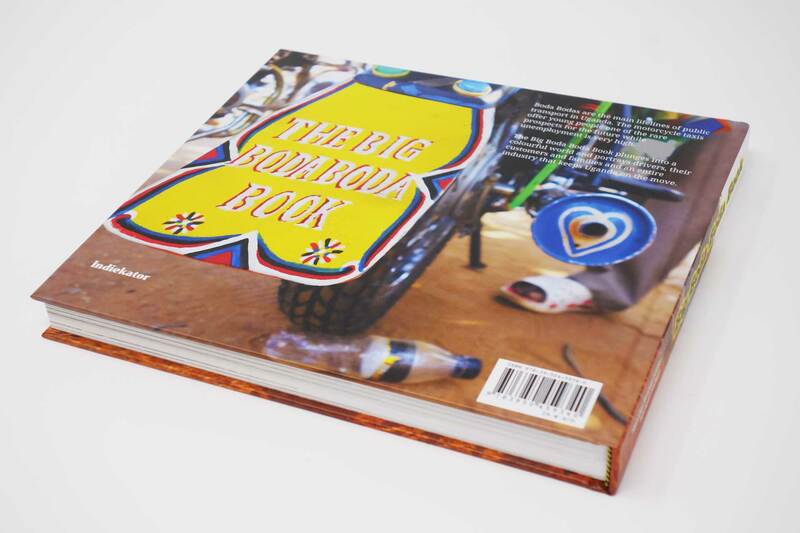 With your help, it will be a great and colourful coffee table-book about the lives of the Ugandan riders. We’re working on the book – editing a few hundred pictures and many stories we collected on our travels through Uganda. 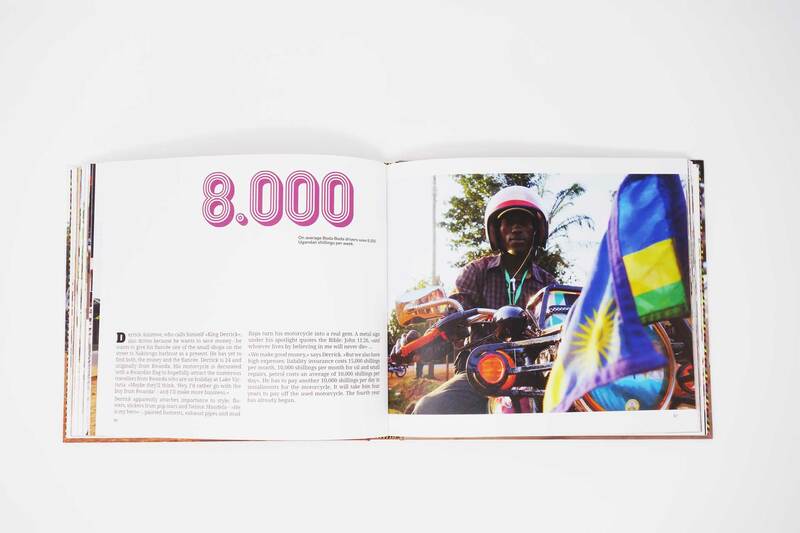 We’ve talked to riders, passengers, chairmans of associations, we’ve collected research and data from social scientists from Uganda and around the world. 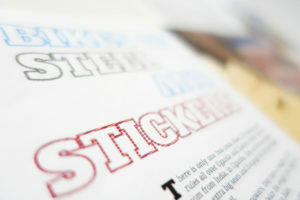 That sums up to quite a cool package that goes far beyond great pictures. passengers love Bodas – they are more expensive, but way more efficient than any other form of transportation. So the book developed from a great collection of pictures into a story of growth, independence and development. 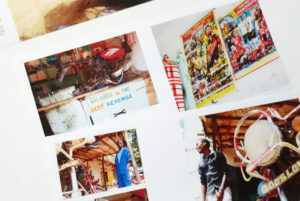 Boda Bodas provide future prospects for young men, they turn riding a bike into valid businesses and they tell stunning stories of resilience and personal freedom. If you want to see more – stay connected on Facebook, Instagram, Medium – or leave your email address right here.